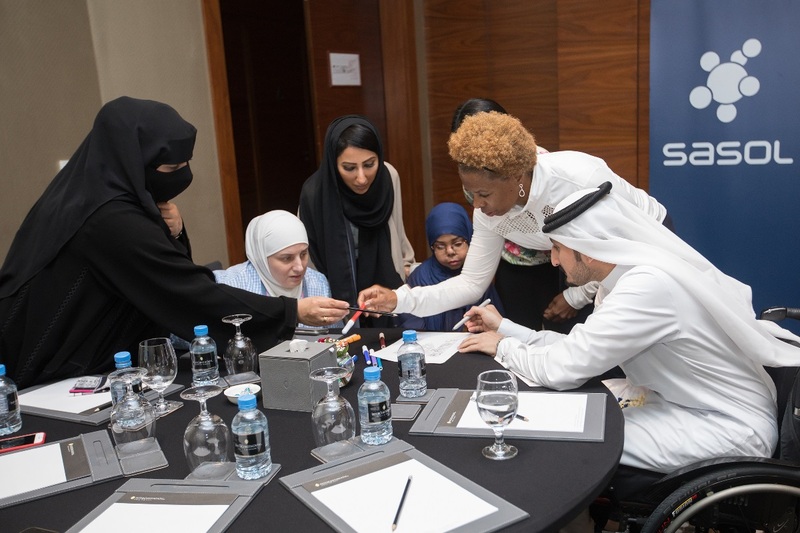 In a multi-activity event on 3 December to mark the International Day of Persons with Disabilities, Sasol, the international integrated chemicals and energy company, announced the names of the three ambassadors for its Accessible Qatar initiative for 2019. 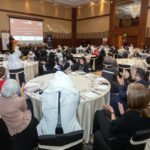 In partnership with the Qatar Society for Rehabilitation of Special Needs, The Qatar Social & Cultural Center for the Blind, and The Qatari Center of Social Cultural for the Deaf, the event included four simultaneous workshops, one for the blind community, one for the deaf community, one for the physically impaired community, and one for people with learning difficulties. 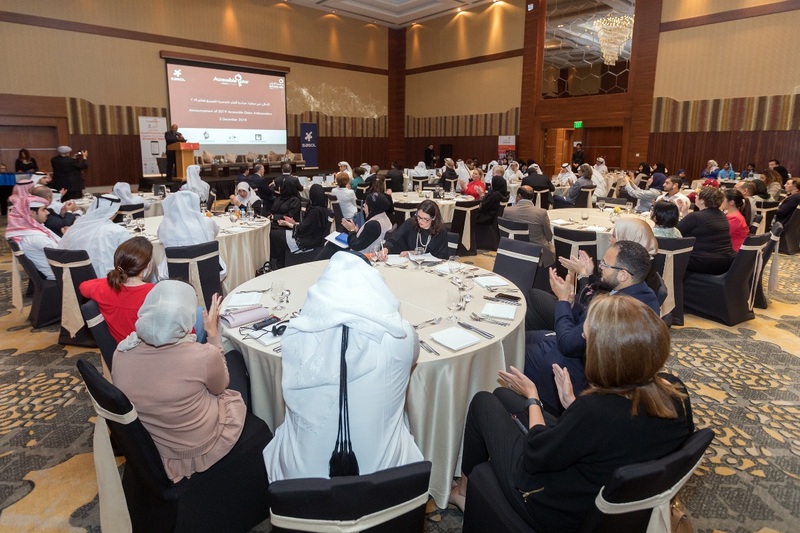 Each workshop included a team-building exercise about inclusion of people with disabilities, highlighting the message of being differently but Definitely Able, followed by a discussion of the achievements of the outgoing Accessible Qatar ambassador during the past year and future requirements from 2019 ambassadors. 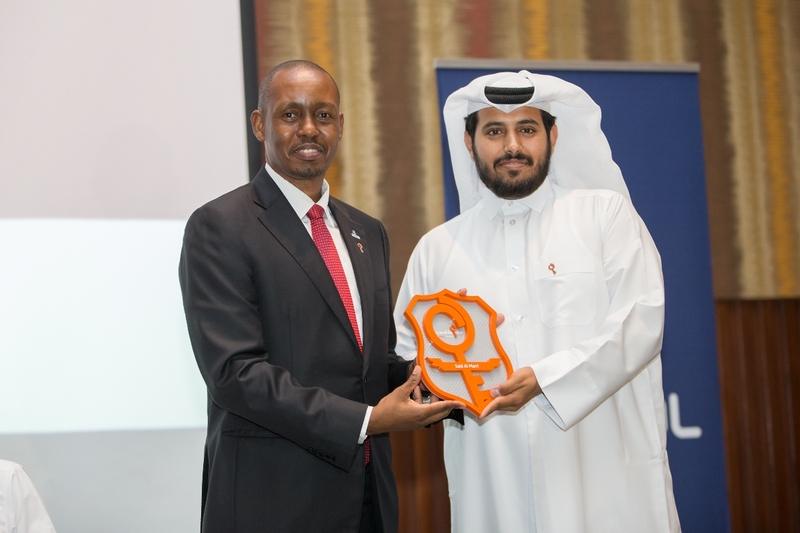 The event also included a stand-up comedy show by the famous Qatari comedian Hamad Al Amari and concluded by dinner. 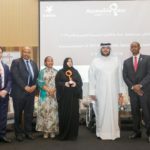 The 2019 three ambassadors are Faisal Al Kooheji, representing the blind community; Said Al Marri, representing the deaf community; and Abdulrahman Qassim Al-Yafei, representing the physically disabled community. 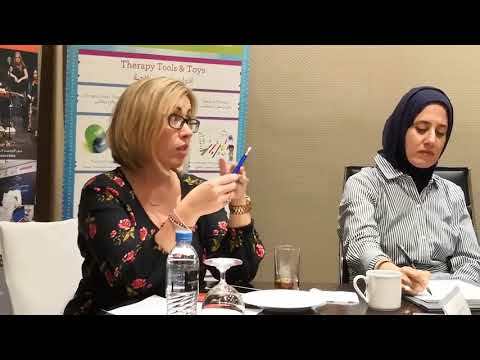 Each ambassador will start devising plans to be implemented in 2019 to serve their respective communities and raise awareness about the issue of disability in the local communities. 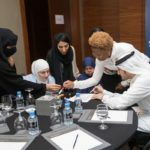 Sasol will provide financial, media, and logistical support for such activities. 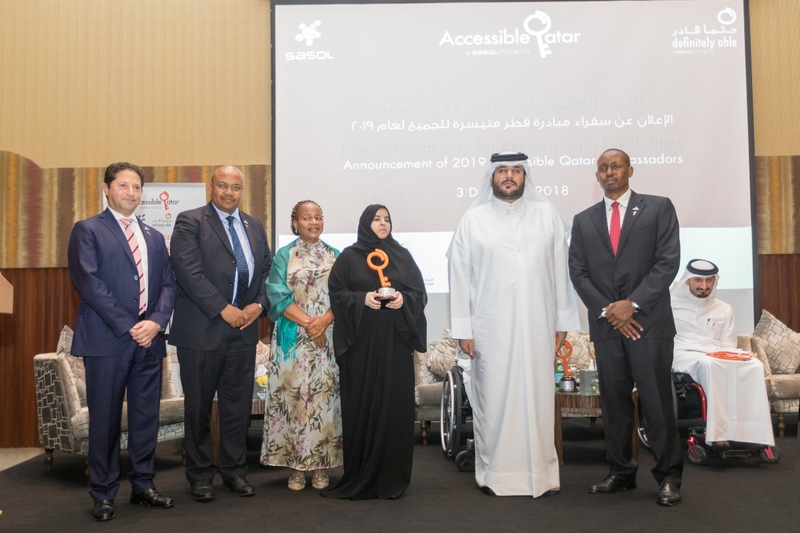 Sasol launched the ambassadors program to empower individuals with disability and help them play an active role in efforts aimed at improving accessibility and promoting awareness. 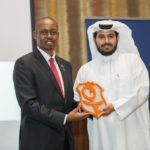 They participate in events organized by Sasol’s Accessible Qatar and Definitely Able initiatives and organize their own activities to serve their communities. 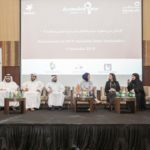 The first batch of ambassadors managed various successful activities last year, including the support of the winter camp for the deaf, launching one of the first wheelchair fencing classes in Qatar, and launching a series of films to raise awareness about the challenges that the blind and visually impaired face in their daily lives. 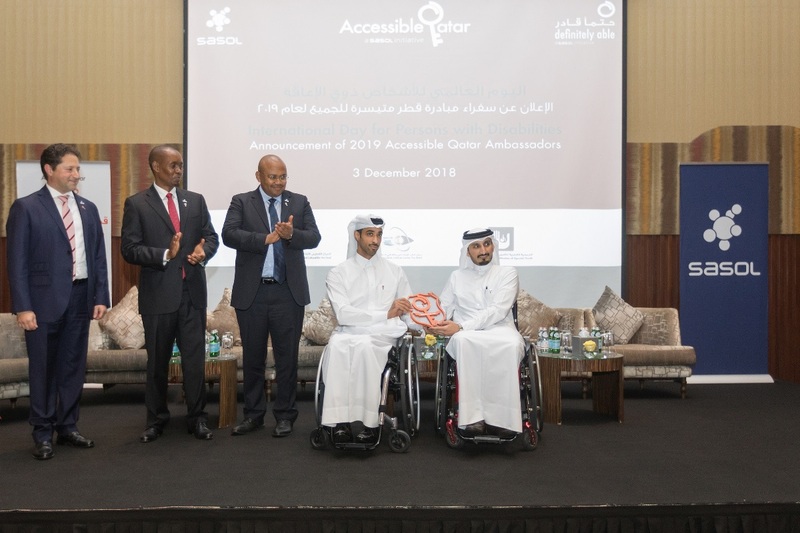 “Accessible Qatar and Definitely Able initiatives have strong and trusted experience in empowering the disabled community and raising awareness around accessibility. 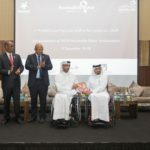 As Accessible Qatar ambassadors, we’re thrilled to work on initiatives that benefit and support the disabled population in Qatar,” commented Faisal Al Kooheji. 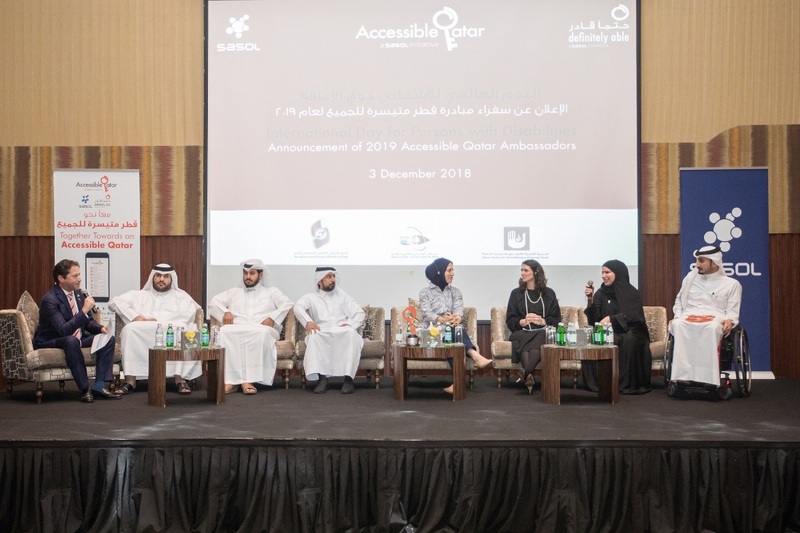 Since the launch of its “Definitely Able” and “Accessible Qatar” initiatives as part of its CSR program, Sasol made considerable progress in its endeavors to empower the disabled community in Qatar and improve accessibility.